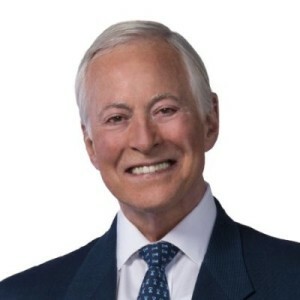 Brian Tracy is Chairman and CEO of Brian Tracy International, a company specializing in the training and development of individuals and organizations. 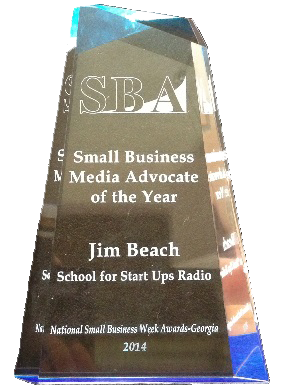 Brian’s goal is to help you achieve your personal and business goals faster and easier than you ever imagined. Brian has consulted for more than 1,000 companies and addressed more than 5,000,000 people throughout 40+ countries worldwide. As a Keynote speaker and seminar leader, he addresses more than 250,000 people each year. He has written and produced more than 300 audio and video learning programs, including the worldwide, best-selling Psychology of Achievement, which has been translated into more than 20 languages. He speaks to corporate and public audiences on the subjects of Personal and Professional Development, including the executives and staff of many of America’s largest corporations. His exciting talks and seminars on Leadership, Selling, Self-Esteem, Goals, Strategy, Creativity and Success Psychology bring about immediate changes and long-term results. Prior to founding his company, Brian was the Chief Operating Officer of a $265 million dollar development company. He has had successful careers in sales and marketing, investments, real estate development and syndication, importation, distribution and management consulting. 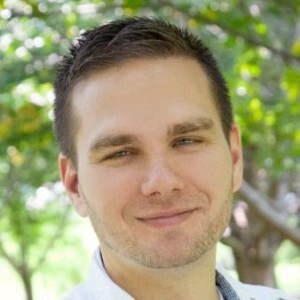 Mark Aardsma starting without wealth, connections, or anyone’s permission, and became owner of multiple successful businesses. Using what he had and building from the ground up, he led two of his companies to the multi-million-dollar level. One was featured three years in a row on Inc. magazine’s fastest-growing companies list. Mark is an active CEO, a venture investor in early-stage companies, and a patient investor in financial markets. As a coach, speaker, and writer, he encourages his audiences to face their fears and live and work the way they really want to.